2015 Lexus NX200t - prices and specs | What Car? 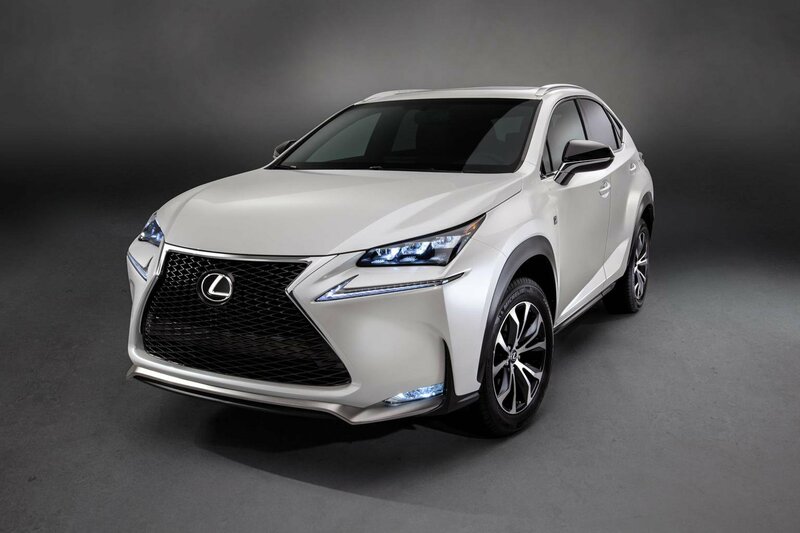 The turbocharged 2015 Lexus NX200t is on sale now, priced at £38,095. Lexus's 2015 turbocharged petrol version of the NX300h, complete with an all-new engine. It joins the NX range alongside the existing NX300h petrol-electric hybrid model. The NX200t comes with Lexus's new 2.0-litre turbocharged petrol engine that's paired with a newly developed six-speed automatic transmission and a Drive Mode Select system. The petrol engine produces 235bhp and emit 183g/km of CO2 with a claimed fuel economy of 35.8mpg. The NX200t is available only in F Sport trim, which includes 18-inch alloys, heated leather front seats, power tailgate, parking sensors, roof rails, reversing camera, dual-zone climate control, and automatic wipers. The NX200t costs £38,095 in F Sport guise. Its chief rivals are the Audi Q5, BMW X3 and Range Rover Evoque. It will need to be seriously good to beat our current favourite in the class – the BMW X3 – which is spacious, good to drive and well-equipped. Discounts are hard to come by for the NX300h, so expect them to be similarly rare for the NX200t.